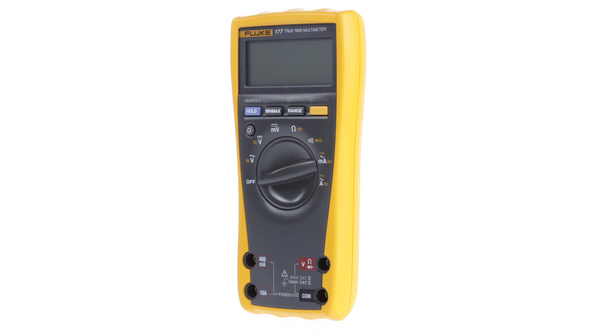 Please provide as much detail as possible regarding item 176-05-835, Fluke 177 True-RMS Digital Multimeter CAT III 1000 V/CAT IV 600 V FLUKE 177 TRMS AC. 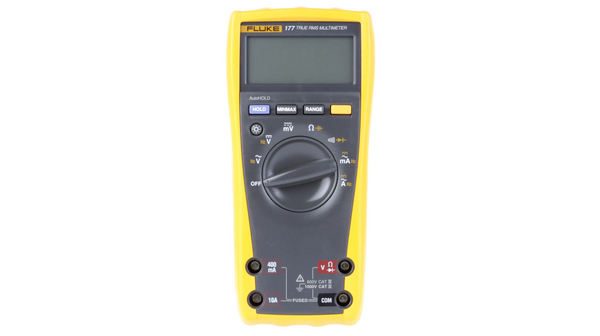 Fluke 177 Digital Multimeter – An electrician's Dream! 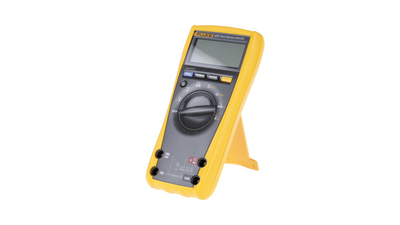 With its precision, reliability and ease of use, the Fluke 177 Digital Multimeter is the preferred solution for professional technicians worldwide. 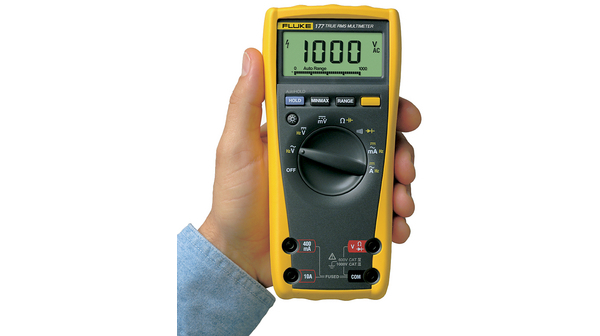 Independently tested for safe use in CAT IV 600 V/ CAT III 1000 V environments, the Fluke 177 is the industry standard with all the features you need to troubleshoot and repair many problems in electrical and electronic systems. 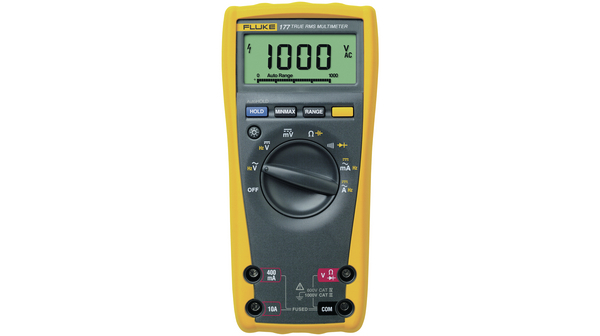 The Fluke 177 Digital Multimeter gives you True-rms voltage and current measurements, 6000-count resolution, manual and automatic ranging and provide frequency, capacitance, resistance, continuity and diode measurements. 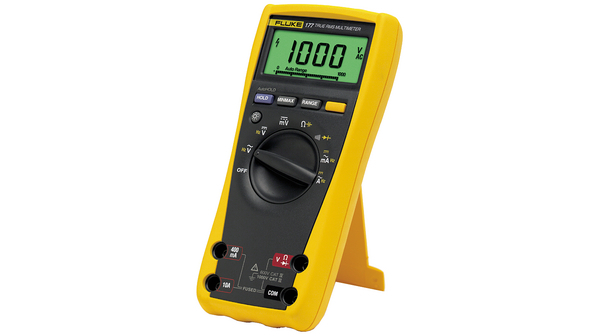 In addition, the Fluke 177 provides higher 0.09% basic accuracy, a digital display with analog bar graph and backlight.